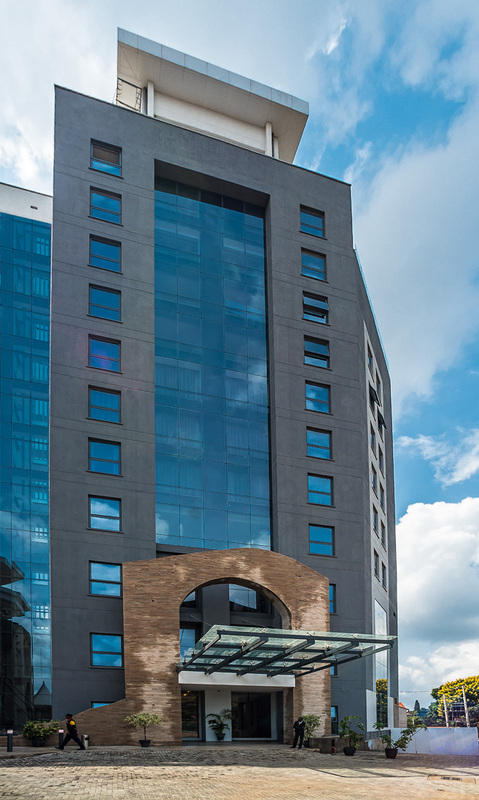 The AIDF Africa Summit 2019 was hosted by the Trademark Hotel in Nairobi. Thank you to all the staff who accomdated the event and many of our delegates. The closest international airport is Jomo Kenyatta International Airport, which is 25km away and around 50mins from the venue by car. Attendees should make their own flight, transport and hotel arrangements. Currency = Kenyan Shilling Time zone = UTC +3 Trademark Hotel is situated in Gigiri, Nairobi's Diplomatic District, and a short distance from various United Nation department offices and state embassies.